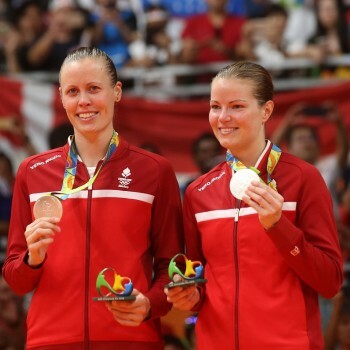 "2012 London Olympics: Quarter final in Women's Double and bronze medal in Mixed Double"
"I started playing badminton 6 years old because my mom and dad played"
"2012 London Olympics Mixed Doubles bronze medal. 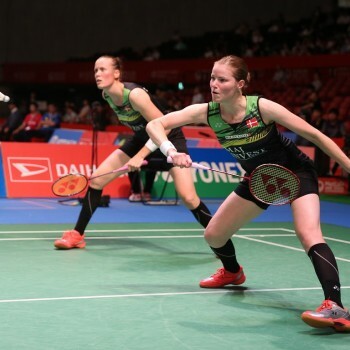 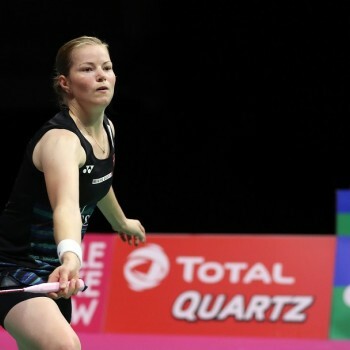 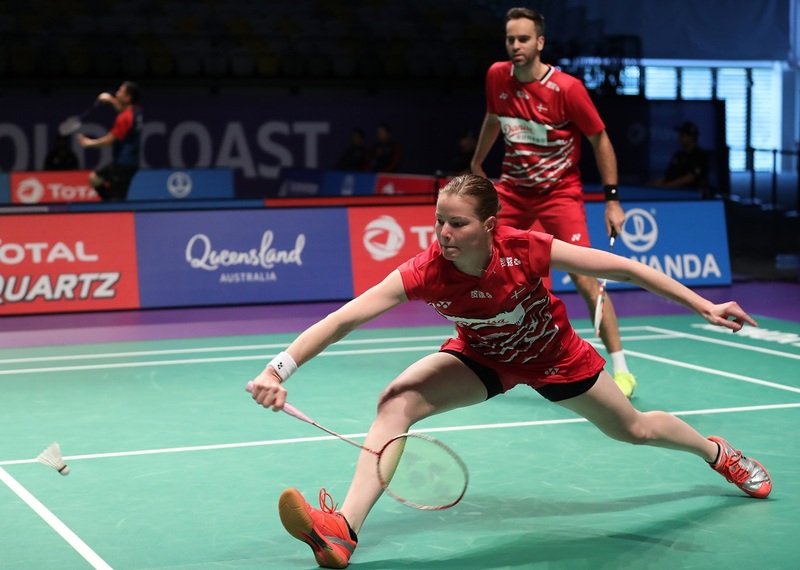 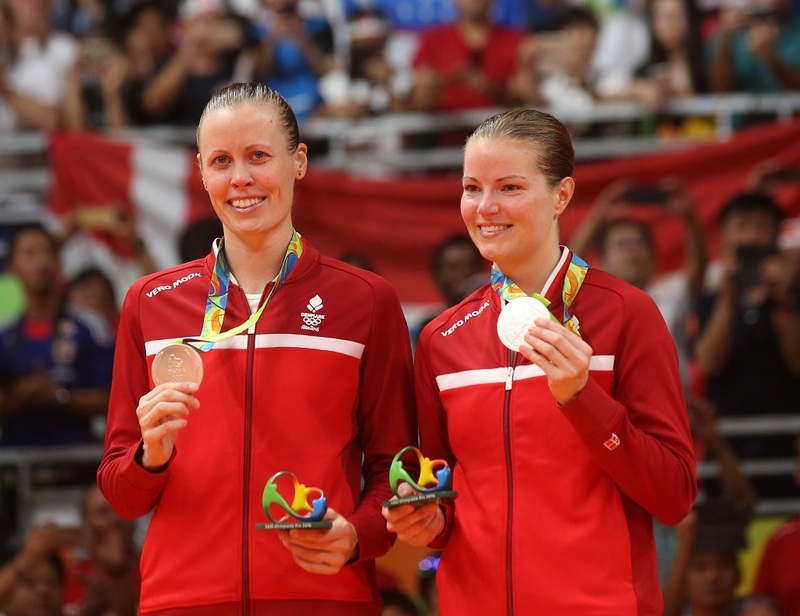 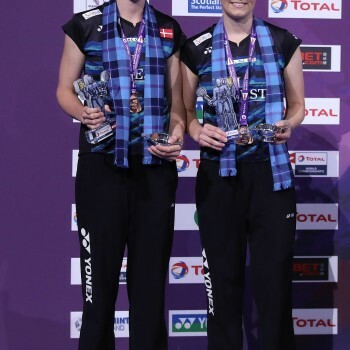 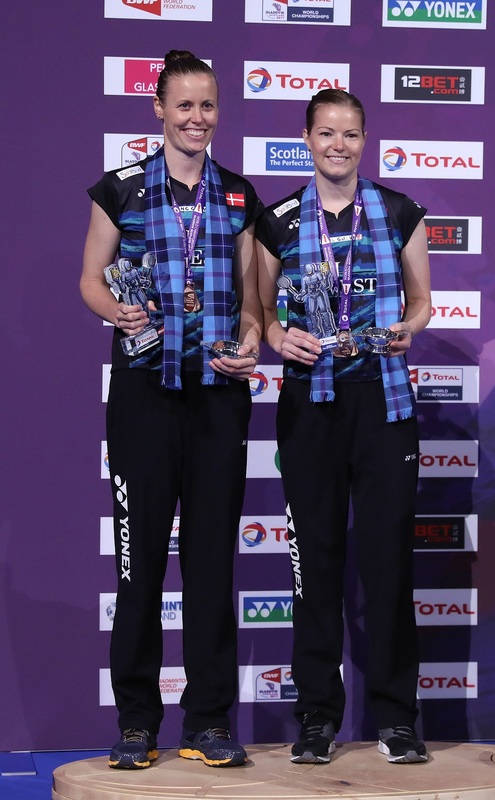 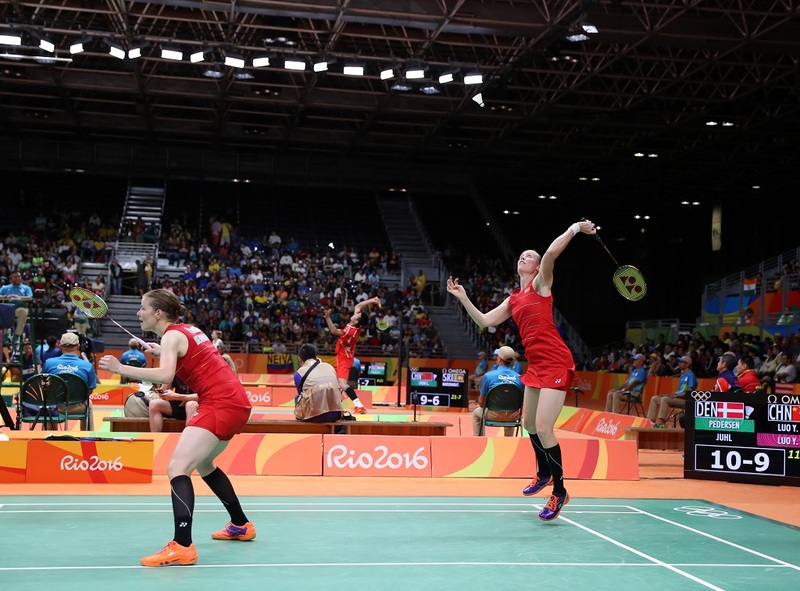 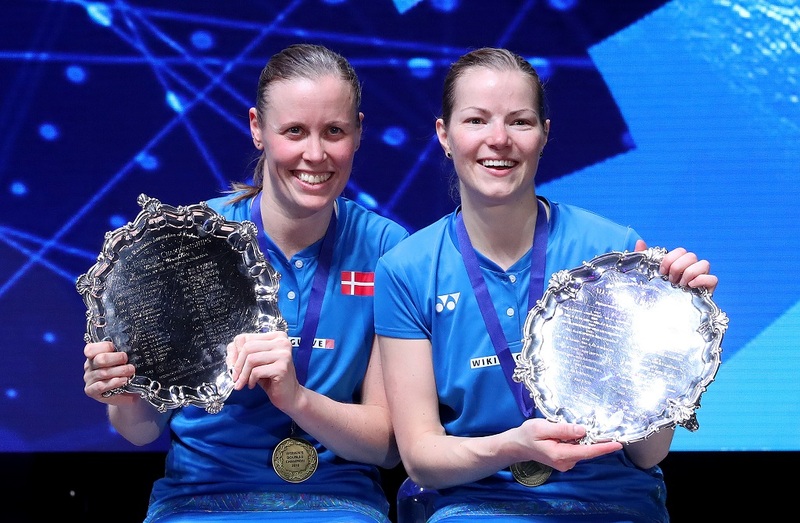 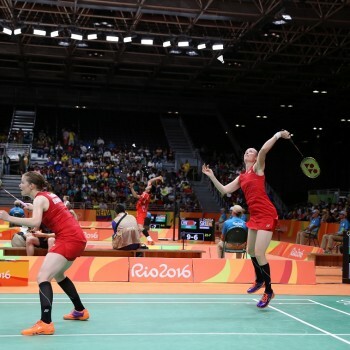 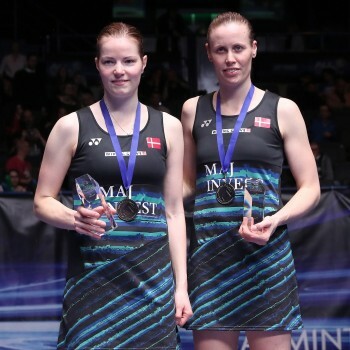 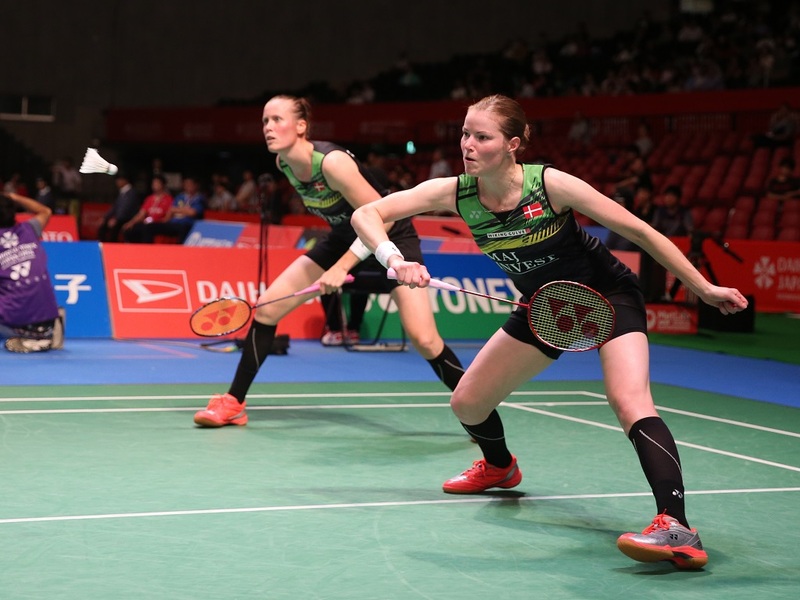 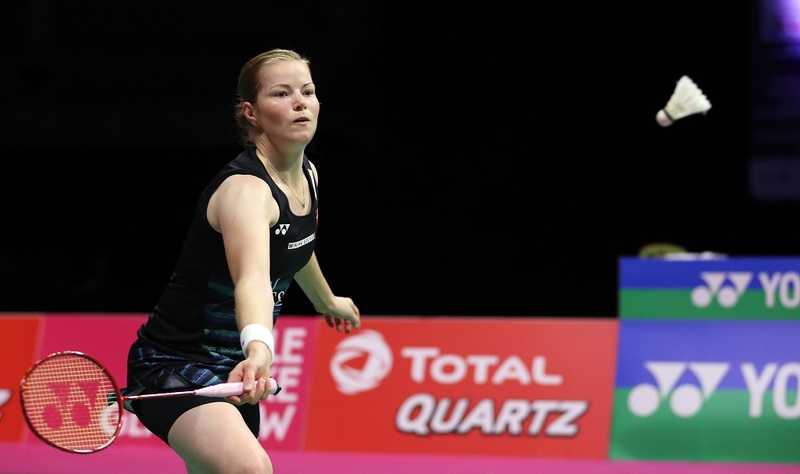 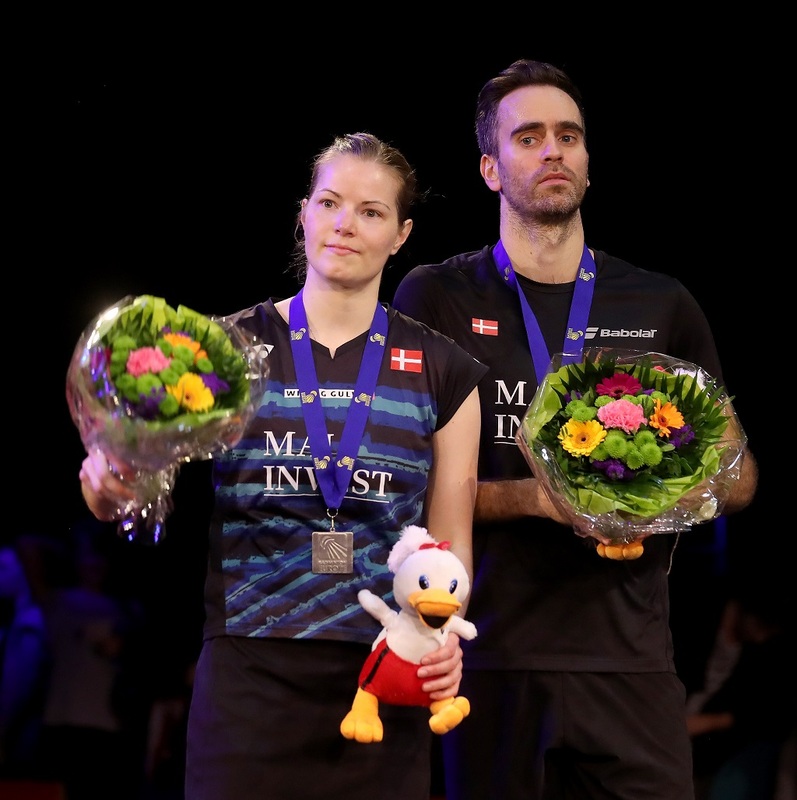 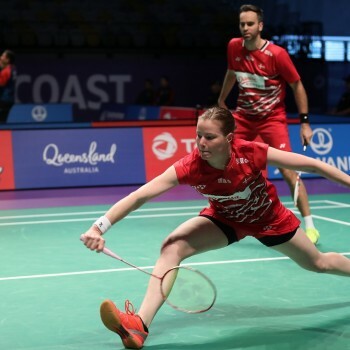 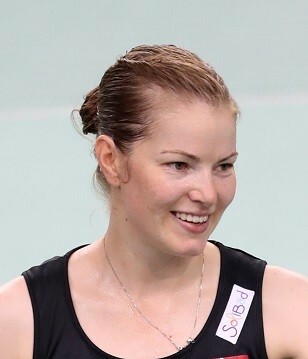 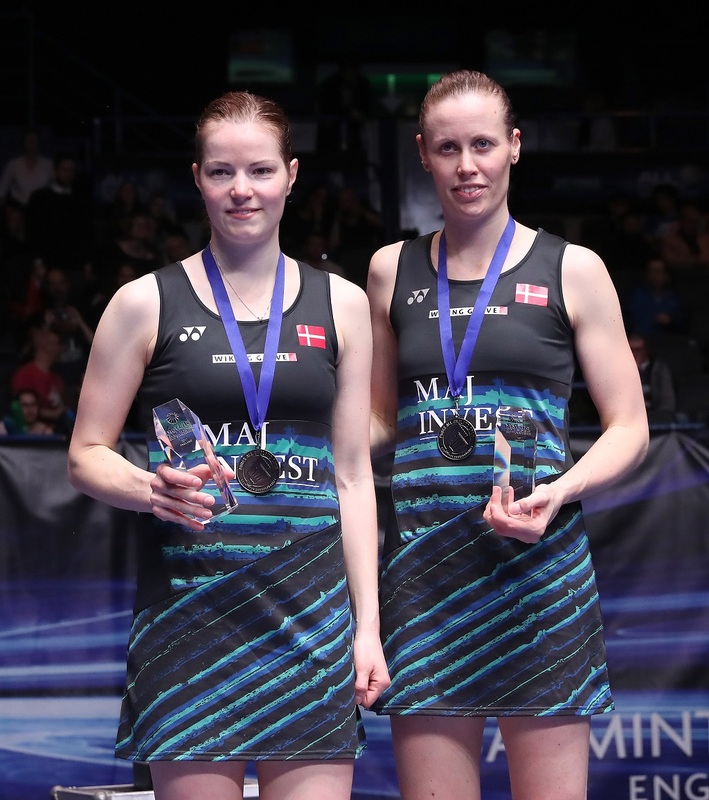 Bronze medal at the 2013 World Championships in China won bronze medal in women's doubles (first Danish women's double to win a medal in Asia)"
"Badminton Player of The Year in Denmark: 2011 together with Joachim Fischer and 2013 together with Kamilla Rytter Juhl. 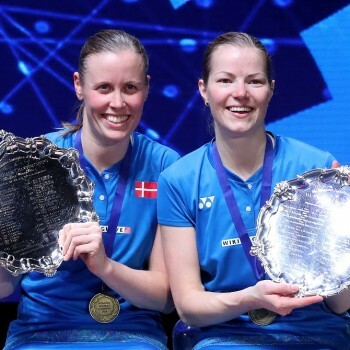 Biggest Sportsname of The Year in 2013 in the north part of Denmark (Nordjylland) together with Kamilla Rytter Juhl"
"Staying in the absolute world class in both ladies double and mixed like we are now"